A REGION FOR ALL SEASONS!!! 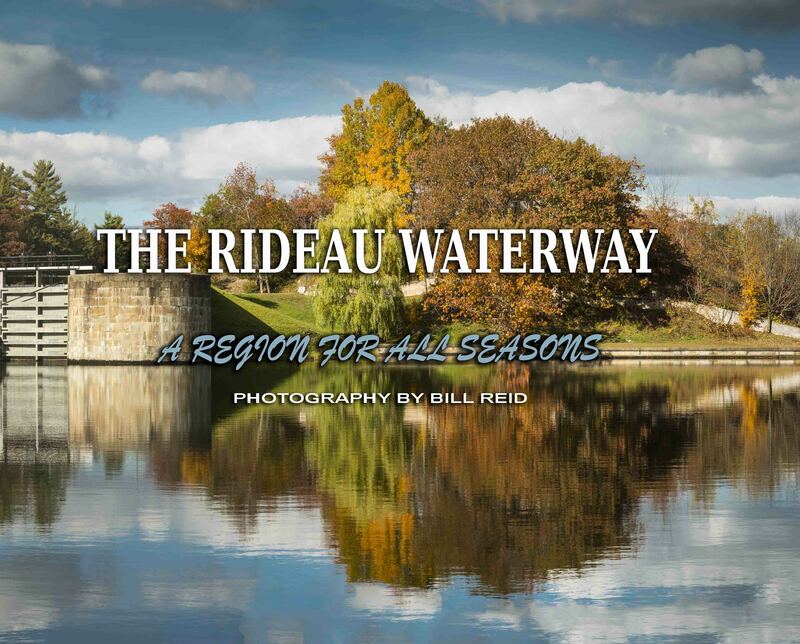 Celebrating over 180 years of history, THE RIDEAU WATERWAY, is a four season photo journey down the lakes, rivers and canals that make the Rideau Waterway the jewel of Eastern Ontario. A preview is available here.